Are you using a DSL connection to get online at home? Are you using it just for your laptop? If yes, what we provide here is what you need to know about how to share DSL connection with other devices like iPhones, iPads, Xbox, PlayStation, Wii, smart TVs, etc. What is DSL & How does It Work? DSL is short for Digital Subscriber Line, which uses telephone wires to deliver Internet service. It won’t hamper the telephone line, making it possible to surf the Internet smoothly while talking on the phone. You won’t need to install new wires because DSL uses the existing telephone line. It’s quite secure to use DSL. 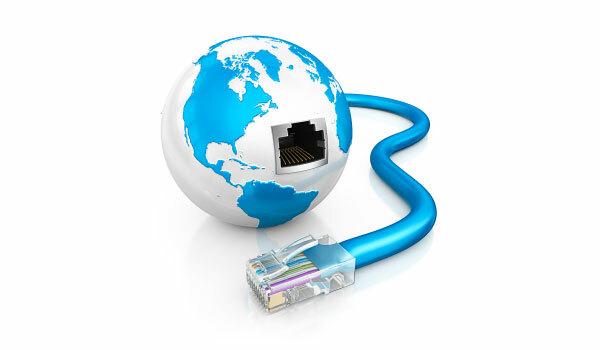 However, your DSL connection quality lies on the distance between your DSL providers office and your location – the nearer, the better. Now you understand how DSL works but what if it is not enough for your surfing needs on various devices without a wireless router? 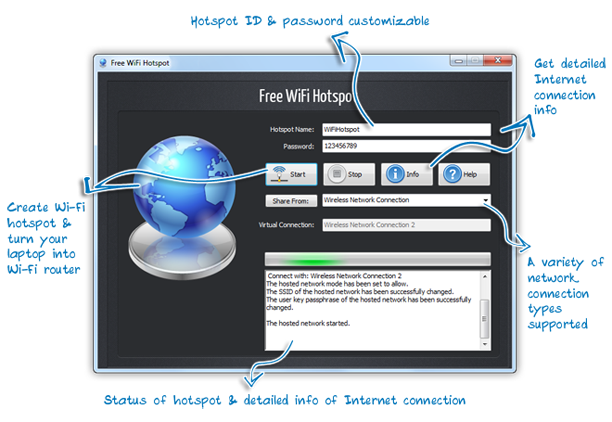 Free WiFi Hotspot is a solution to solve this type of issues. 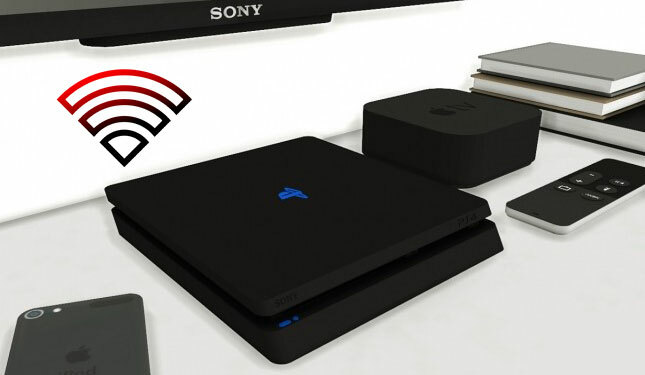 It helps turn your DSL connection into wireless network by sharing them via a WiFi hotspot so that you can go online on your iOS and Android devices as well as many game consoles. Click “Start” and now your hotspot named as specified SSID is created. Go find it in your WiFi-enabled devices and access it with the password you set. See? That’s how to share DSL connection, easy like a champ! No headaches about techy stuff – a few easy clicks and keystrokes will do. Note: You are allowed to skip the SSID and password setting part and use the default ones (SSID: WiFiHotspot & Password: 123456789), which makes the whole thing even easier. 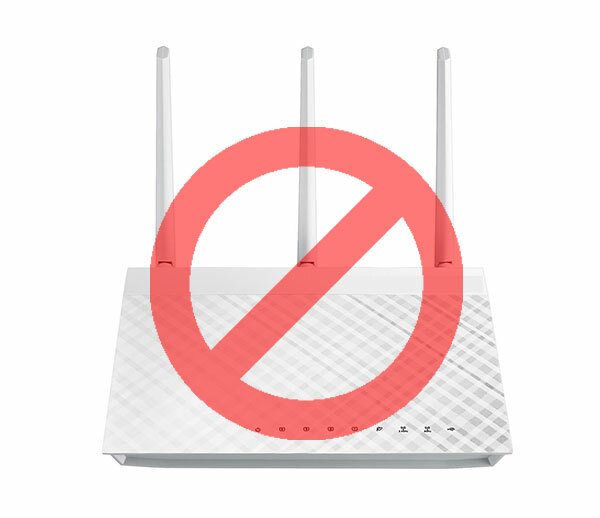 However, it is still recommended that you set your own SSID and password because if you don’t free loaders may get access to your hotspot easily.